Imagine living in a home which opens to a view of beautiful greeneries; with a dash of wind flowing through your windows, making your mornings fresh and dewy. 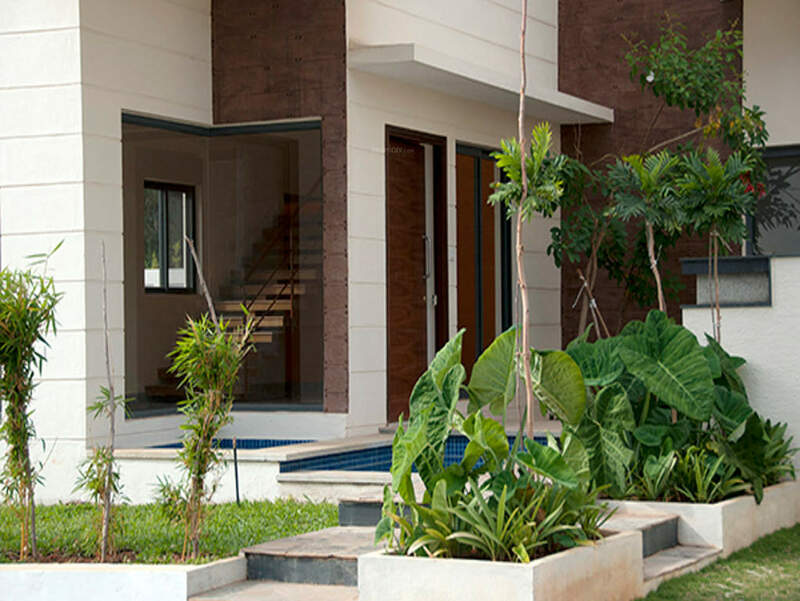 You are sure to experience all this and more at DivyaSree Valley of the Wind – a gated residential community by DivyaSree, located in verdant surrounds of Nelamangala, Bangalore. 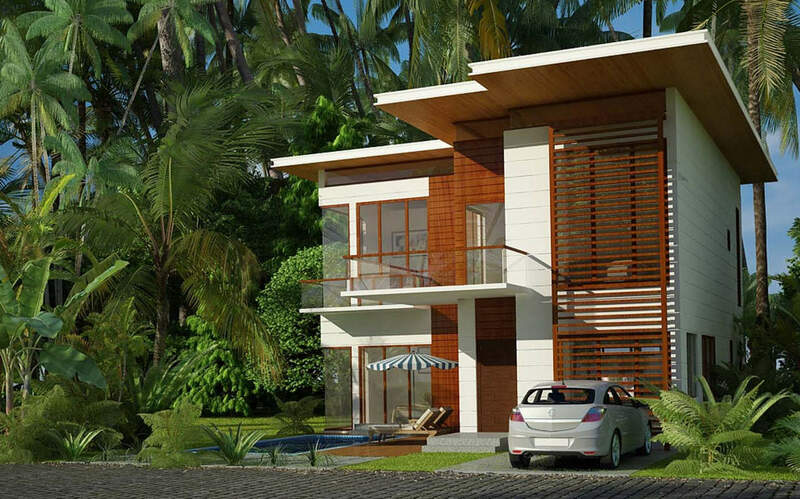 The premise offers elegantly rooted luxury villas and duplex row houses placed amidst beautiful green areas and water features. The villas are classified as contemporary classic villas and courtyard tropical villas coupled with private lawns, smart pools and outdoor pavilions. The duplex row houses reflects the urban artistry; spacious, functional and light on your pocket. 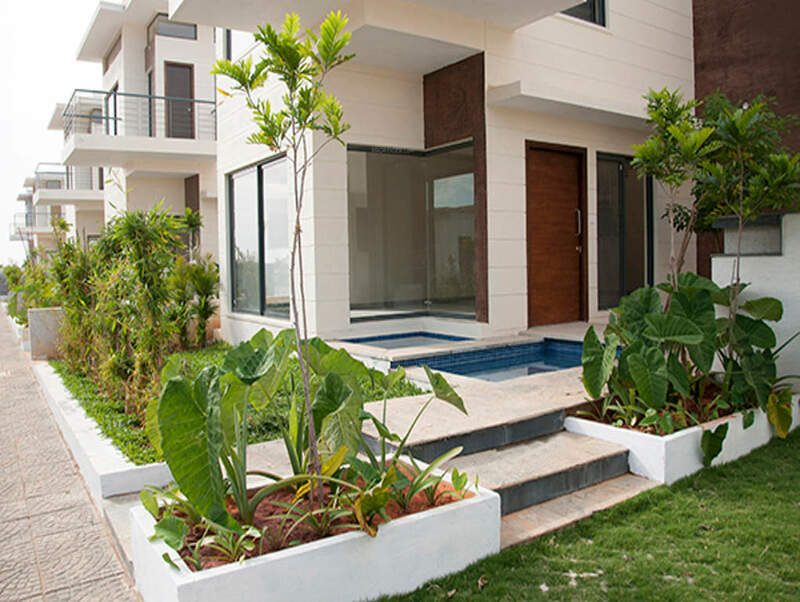 The amenities offered includes- manicured gardens with gazebo, kid’s play area, jogging/walking tracks, 100% power backup, round the clock security, fully loaded clubhouse with gym, indoor games area, gymnasium, multi-purpose hall, outdoor party zone and swimming pool. 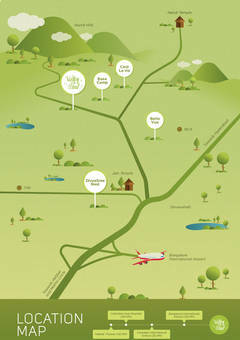 DivyaSree Valley of the Wind is located in lush surrounds of Nelamangala, SH 74 – Bangalore. This area has well established commercial and residential sectors and is equipped with excellent physical and civic infrastructure. The presence of reputed educational institutions, hospitals, IT hubs, shopping malls, multiplexes, supermarkets, banks and other social essentials, paves way for convenient livelihood. Please Fill The Enquiry Form For More Details. 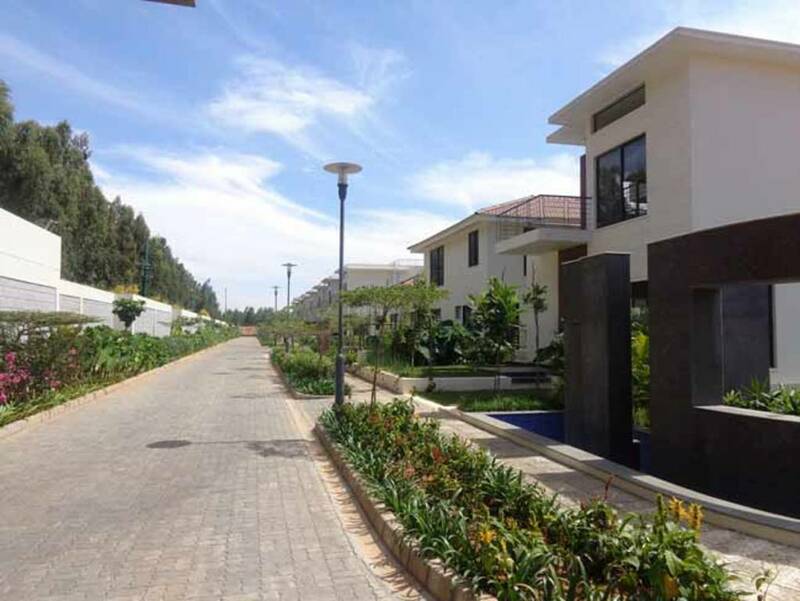 In the year 2006, Divyasree forayed into the burgeoning residential sector with the launch of Elan, a high-end 375 unit complex in a popular suburb of Bangalore. 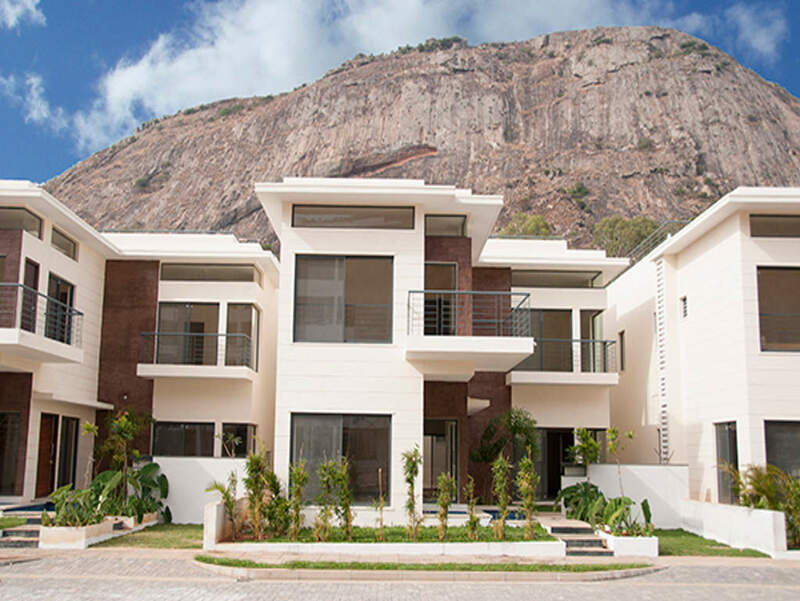 Today, we have over 3 million sft of residential developments panning a wide spectrum including high end villas, town houses, apartments and plotted development in Bangalore, Hyderabad and Chennai. 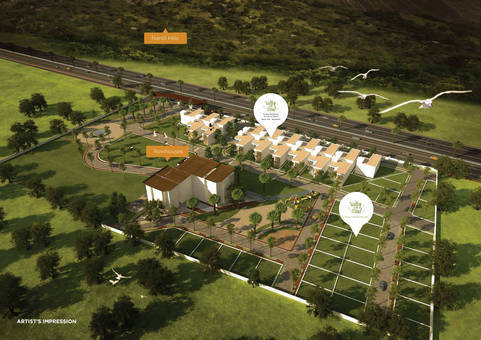 Eventually these large gated communities and townships will house over 10,000 families. Over the last fifteen years DivyaSree has developed more than 7.5 million square feet of world-class office buildings in Bangalore, Hyderabad and Chennai, the golden triangle for IT Industry in South India. We have created a strong brand equity with our clients which include leading IT and BPO corporations such as Cisco, Dell, Oracle, Sun Microsystems, Google, Accenture, IBM, Wells Fargo, Logica, Tesco, Thomson Reuters, Cognizant, Deloitte, Xerox, UBS among-st others. Whether its an IT Park, a residential development, an Infrastructure project or a built-to-suit campus, our technical expertise, global exposure and project management skills, give us the edge to constantly innovate and deliver the best, in the process helping clients to turn real estate objectives into business assets.